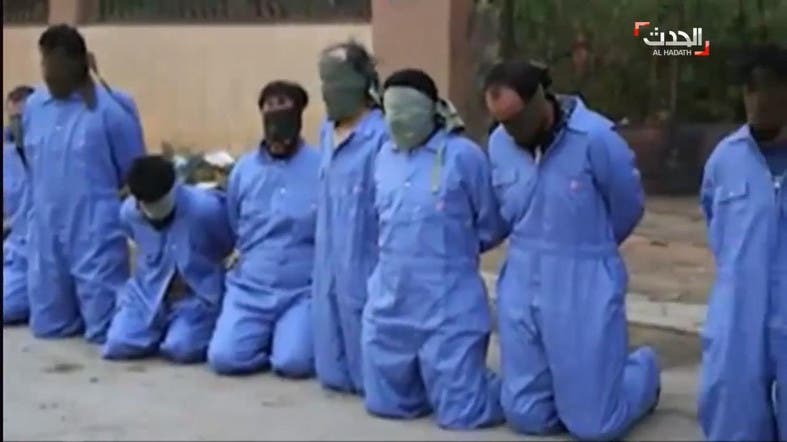 The UN Special Mission in Libya expressed its alarm on Wednesday after reports of summary executions in Benghazi, in which at least nine people being shot dead at the site of a twin car bombing. Referring to the killings as “brutal and outrageous,” the mission said the UN “demands the handing over of Mahmoud al-Werfalli immediately to the International Criminal Court." The area which the executions took place. Werfalli is a special forces commander wanted by the ICC allegedly carrying out a number of similar killings. 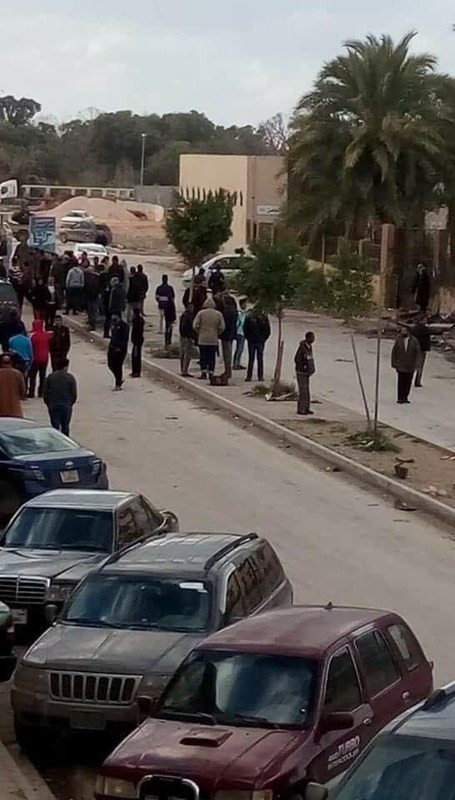 The photos, which were posted on social media and in local media, appear to show executions in front of Benghazi’s Bayaat al-Radwan mosque, where a twin car bombing on Tuesday left at least 35 people dead.